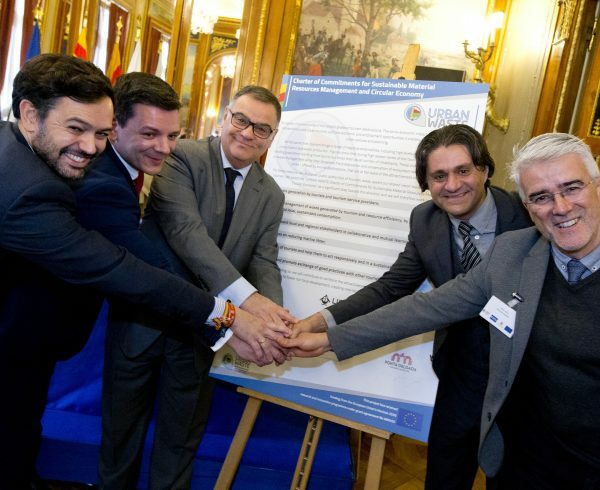 Home Senza categoria Four new cities join the URBAN-WASTE Charter of Commitments! 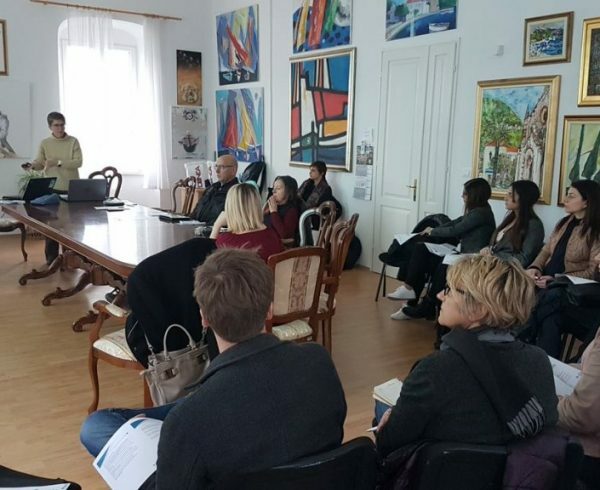 After Syracuse who signed the Charter back in September between the two signing ceremonies and Dubrovnik – Neretva county just a weeks ago prior to the ceremony, three new cities and regions used the opportunity given by the General Assembly of the URBAN-WASTE project to officially join this initiative launched in Nice in January 2018. 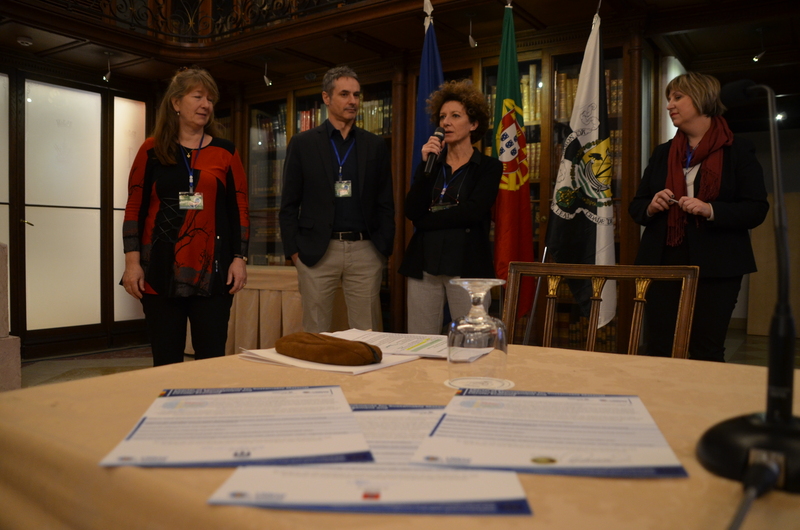 This time in Lisbon, Susanne Lindeneg on behalf of the City of Copenhagen, Evaggelia Drakonaki, Kavala’s deputy mayor and Renata Laura Caselli, head of local public services in Tuscany region put their signatures on the Charter which represents a manifesto aimed at local and regional authorities who want to express their intentions to adapt their tourism sector to the given environmental capacities of the area of interest and further develop and enrich their tourism offer with eco-innovative strategies and measures which will turn tourism more sustainable and environmentally-friendly. 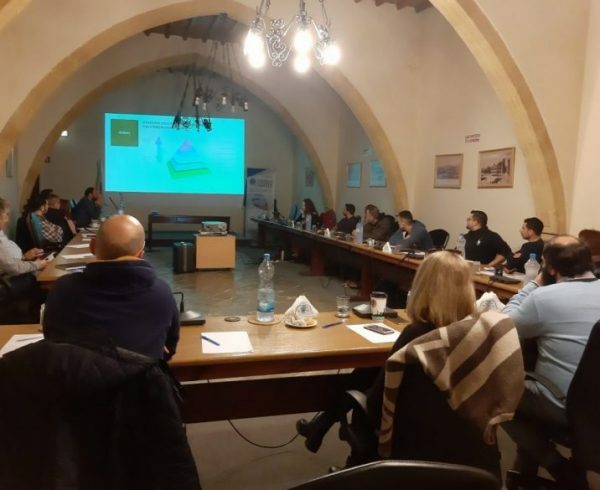 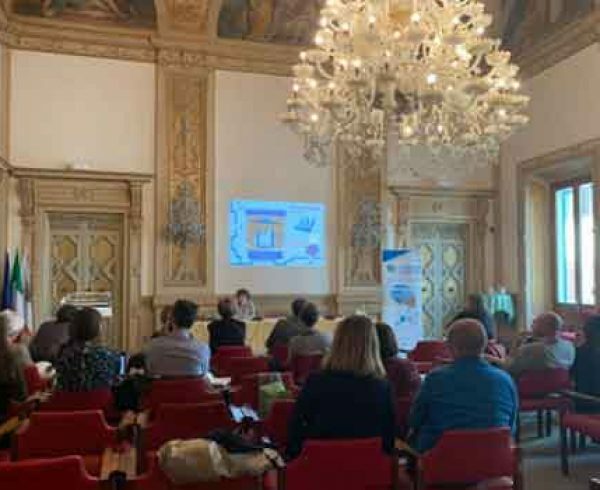 This charter reflects local and regional authorities’ intentions to reducing waste generation by tourists and tourism service providers and improving waste management practices. 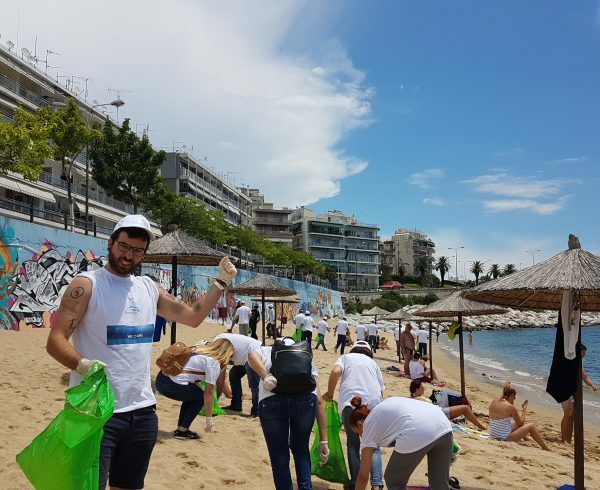 Every tourist city and region or European public authority which is willing to commit to these values of sustainable tourism is invited to join this community and confirm their commitment by signing the Charter. 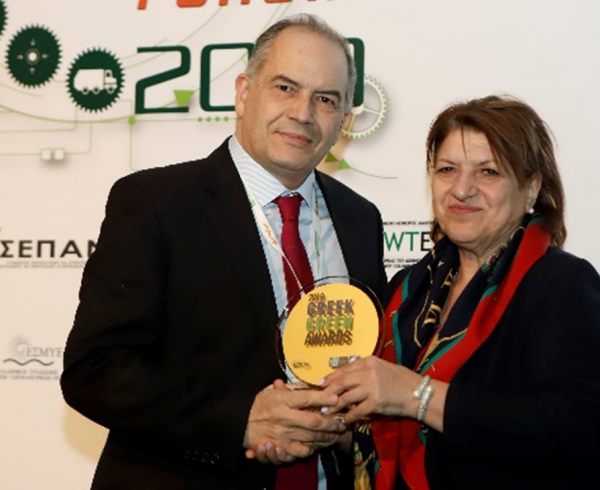 Nonetheless, it also aims to reinforce the attractiveness of the territories as well as to foster local development by creating new green jobs and services locally. 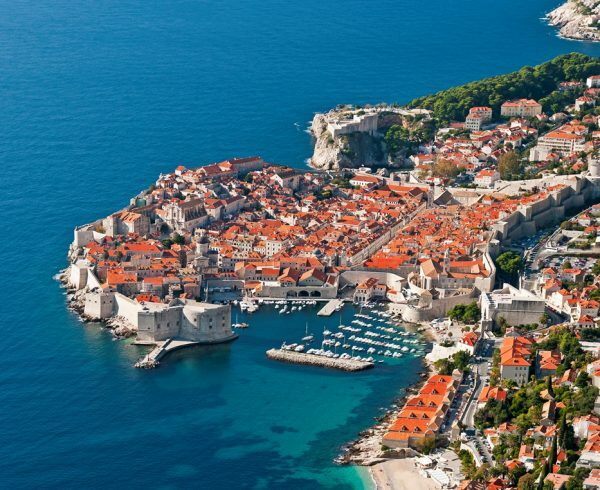 Furthermore, this Charter comes in the International Year of Sustainable Tourism for Development, in the light of UN’s call for the contribution of the tourism sector to economic, social and environmental sustainability. 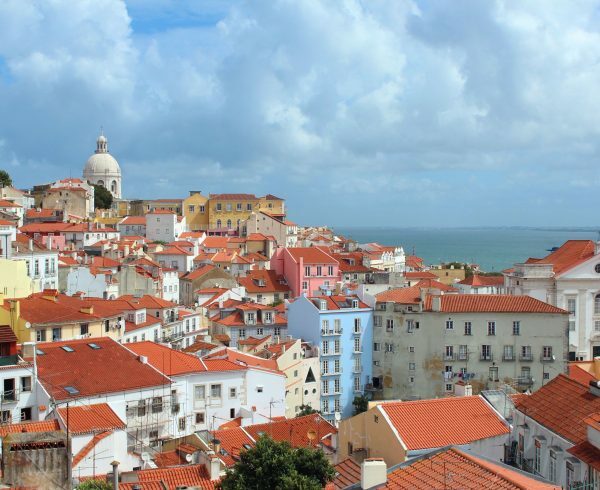 With these recent signatories, the Charter now counts 17 different cities and regions, as well as islands across Europe who teamed up for one special cause – making tourism more sustainable.